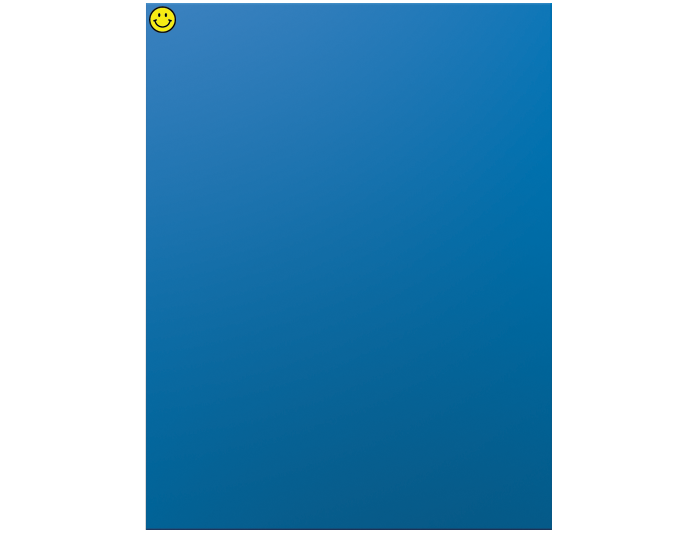 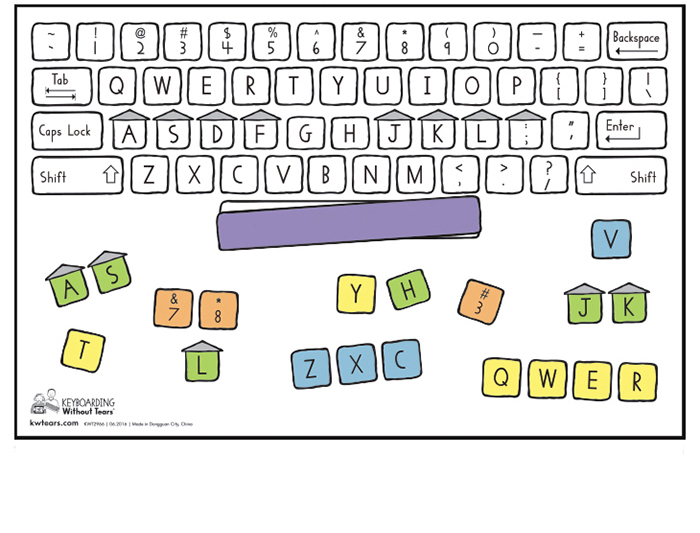 Get children ready for keyboarding with activities that develop fine motor skills, introduce keyboard and mouse functions, and reinforce handwriting skills with typing games. 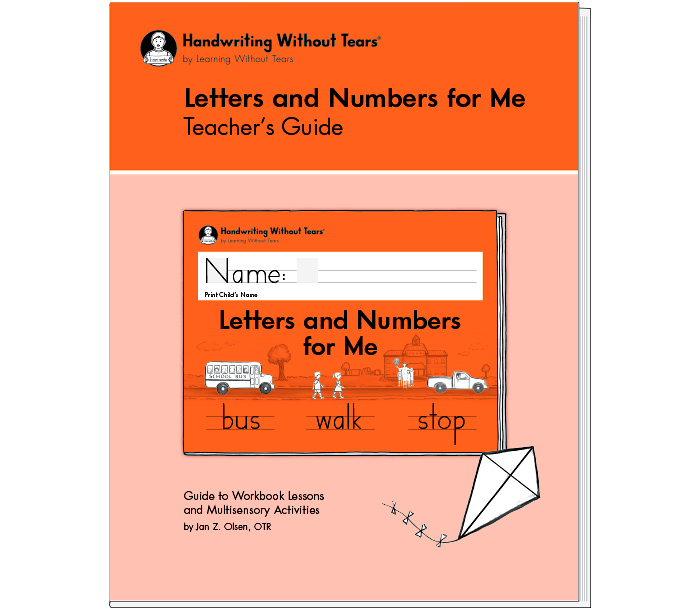 Includes Letters and Numbers for Me, a workbook for kindergarten students or those working at that level. 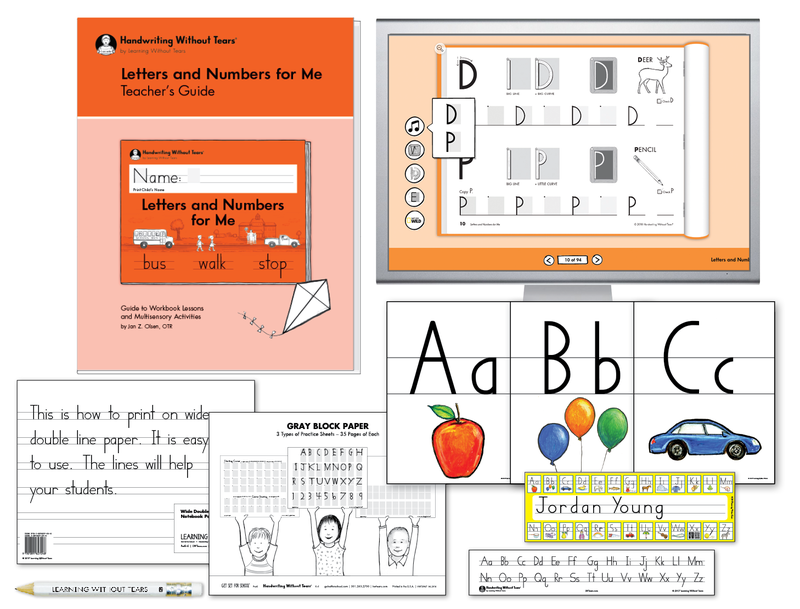 Lessons teach numbers, capitals, and lowercase letters. 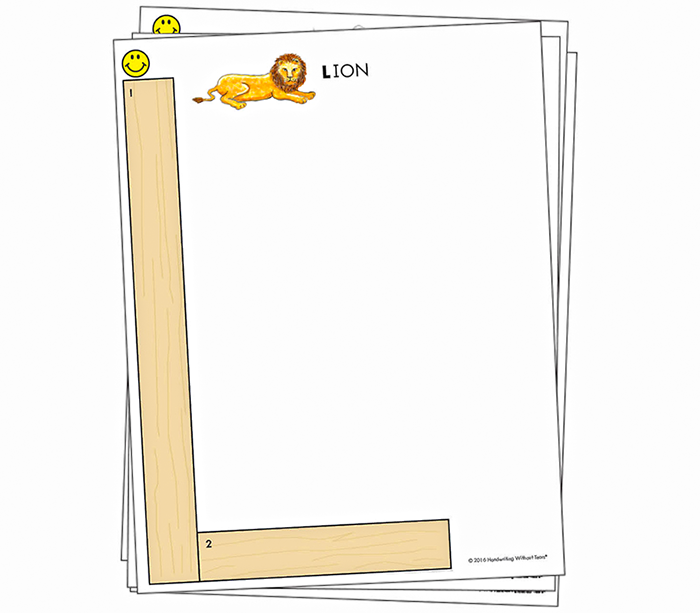 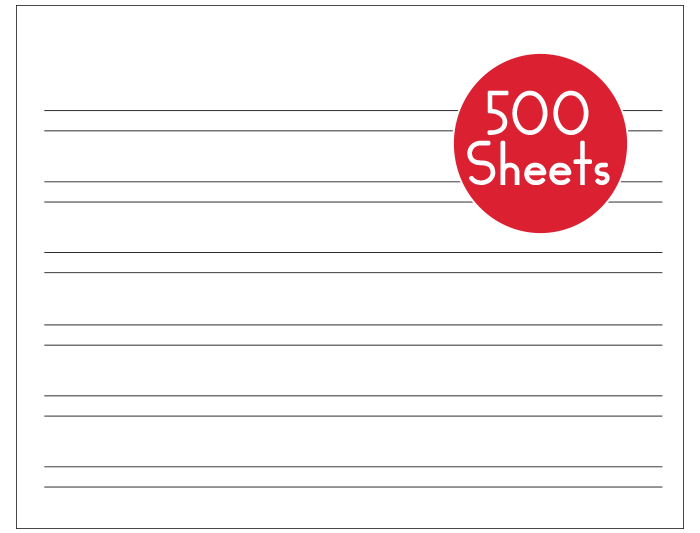 Activities form good handwriting habits and develop strong writers.